Last edited by z3r010; 10 Feb 2018 at 12:51. 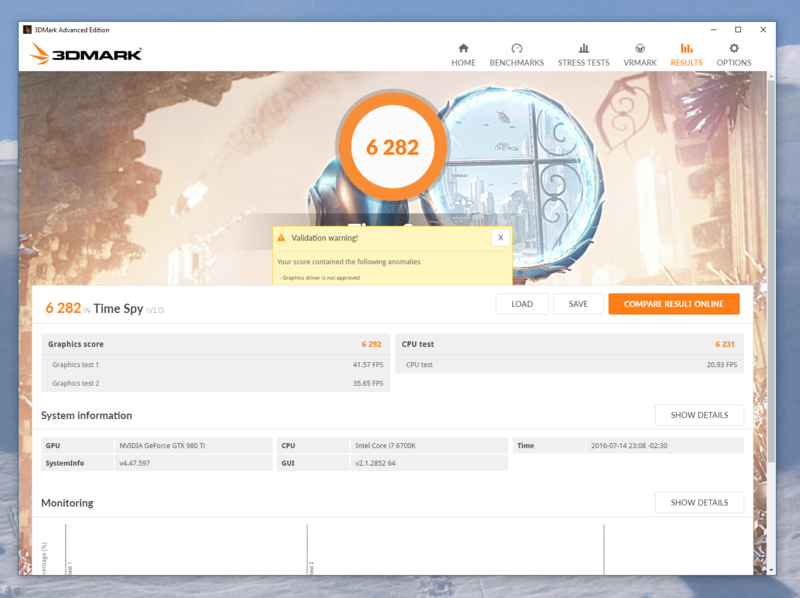 I bought 3DMark during the Steam sale and have been waiting for this benchmark to show up. Looks pretty cool. Came out this morning, and it's pretty awesome. Have to wait till someone other than steam has it. Man, that 1070 has some power behind it. I opened it, said an update was available. Hit install and nothing. Worked with Steam but I am waiting for them to fix the stand alone version.